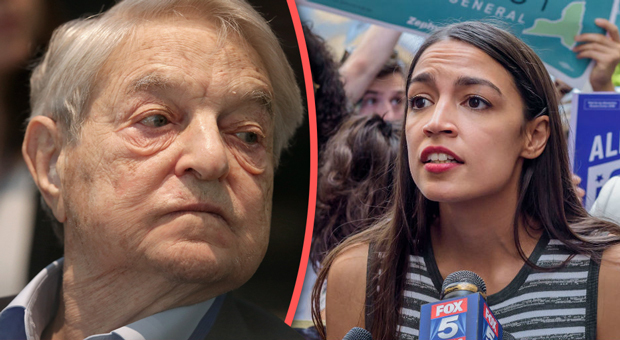 Evidence has emerged that billionaire globalist George Soros was driving force behind Alexandria Ocasio-Cortez’s surprise win in the Democratic primary this summer. 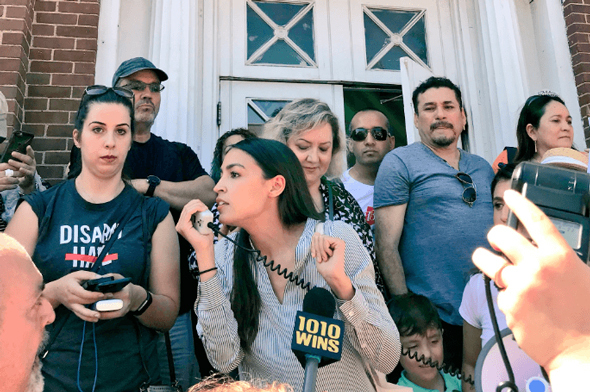 Details have surfaced that show Soros propped up Ocasio-Cortez’s political career as part of a wider scheme to place 400 Bernie Sanders-like politicians in Congress. Ocasio-Cortez’s under-dog win in the Democratic primary came as a shock to many, but now it appears as though the former organizer for Bernie Sanders’s presidential campaign was undoubtedly helped by online actors, funded by Mr. Soros. 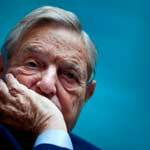 Soros recently appeared to distance himself from Democrats he had previously backed, when in a rare interview, he said the former President Obama had "failed" him. 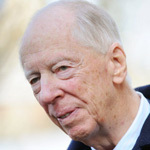 Could the anti-Trump, New World Order visionary be preparing to mold the next generation of political leaders instead? Daily Caller reports: The New York Times writes that she was able to defeat her opponent, who greatly outspent her, due to her online presence. In an interview with the progressive digital media outlet “The Young Turks,” a member of a Soros-funded network of far-left publications called The Media Consortium, Ocasio-Cortez also admits that their coverage helped her win. However, her strong online presence — thanks to the coverage of the Soros-linked digital media — she was able to gain traction and defeat Crowley in the primary June 26. She is expected to win New York’s 14th congressional district handily, given the district’s Democratic history. Brand New Congress is another organization, just like Justice Democrats, that aims to get socialists elected to Congress in the 2018 mid-terms. It has close ties to Justice Democrats. 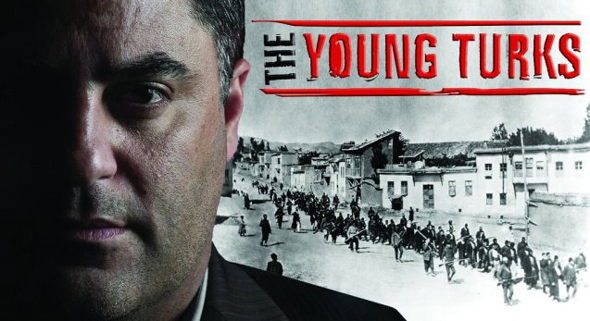 In a June 27 interview with Uygur on his YouTube channel “The Young Turks,” Ocasio-Cortez thanked Uygur and other media platforms for covering her before the primaries, which she says “in no small part” helped her win. “I wouldn’t be running if it wasn’t for the support of Justice Democrats and Brand New Congress,” Ocasio-Cortez told Uygur. 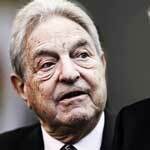 “Soros funds nearly every major left-wing media source in the United States,” MRC stated. “Forty-five of those are financed through his support of the Media Consortium. 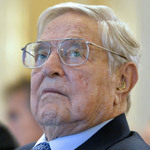 The MRC report goes on to detail the progressive echo chamber Soros intentionally created with the Media Consortium with the intention of shaping public opinion.